Tara Altebrando ’92 is the coauthor of a timely book. For many teenagers, the summer before college is particularly memorable. They start to wonder: What will college be like? What will become of the relationships I have at home? How will I survive living away from home? 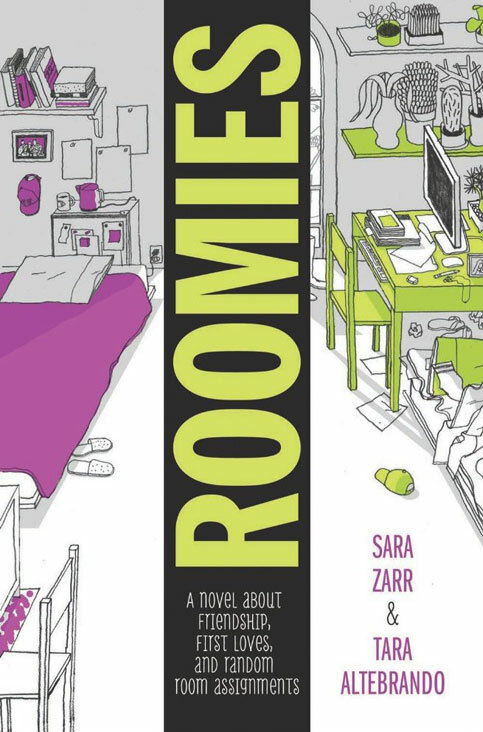 These are some of the feelings captured in Roomies (Little, Brown), a young-adult novel by Tara Altebrando ’92 and Sara Zarr that has been named a Bank Street College Best Book for 2014. Two stories in one, Roomies introduces East Coast native Elizabeth (“EB”) and San Franciscan Lauren. At first, they exchange e-mails about logistics like acquiring a microwave and a fridge, but as the summer goes on, they find themselves opening up about their complicated lives in a modern epistolary novel. Roomies is Altebrando’s first coauthored book, after having four young-adult novels of her own published. 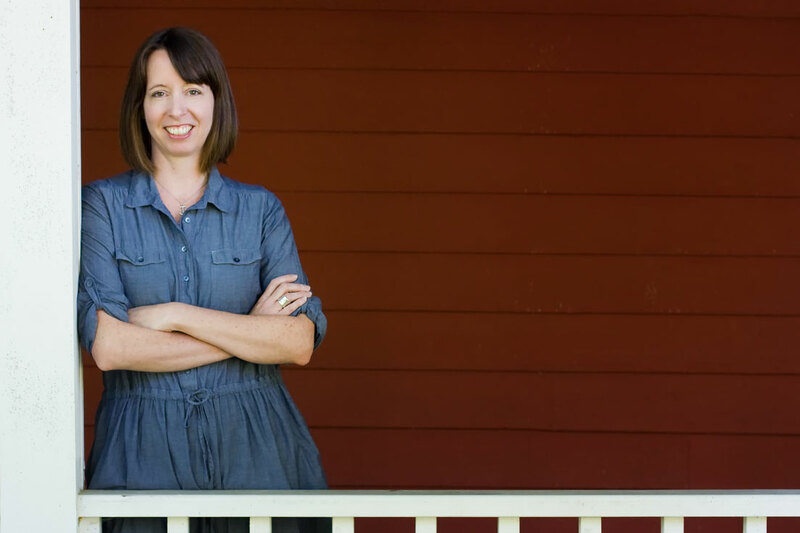 (A former arts editor of The Independent, she worked as a journalist and “didn’t consider writing fiction” seriously until she took a publishing job, where reading novels at work sparked her interest.) She called the joint venture “fun and seamless.” She and Zarr met on the social networking platform MySpace: “We swapped books, and became good friends…then we eventually swapped manuscripts we were working on and found that our books were very similar and compatible.” Eventually, even though Zarr was living in Salt Lake City and Altebrando in Queens, they discussed collaborating. When Zarr proposed exchanging fictional messages as a “writing exercise,” Altebrando agreed and sent back an e-mail in the voice of Elizabeth. That became the foundation of Roomies. They worked relatively independently, Altebrando continuing with Elizabeth’s story and Zarr writing Lauren’s. Apart from agreeing that they were writing about parallel summers, Altebrando said, neither of them really knew where the book was going, which was the exciting part. “We were definitely leaving a trail of bird seeds for each other, dropping little things here and there we knew would get picked up on, because we both knew that the two girls’ stories needed to intersect at some point. It was really fun, because we weren’t in touch at all about it beyond the chapters we sent each other.” Completing the story took them about three years. Publisher’s Weekly described the result as a book with “big doses of humor, sensitivity, and sweetness, along with a complex and realistic cast; EB and Lauren’s stories amount to two great novels in one.” Given Roomies’ positive reception and its cliffhanger ending, Altebrando says that she and Zarr have been thinking about either a sequel—or another collaborative project.